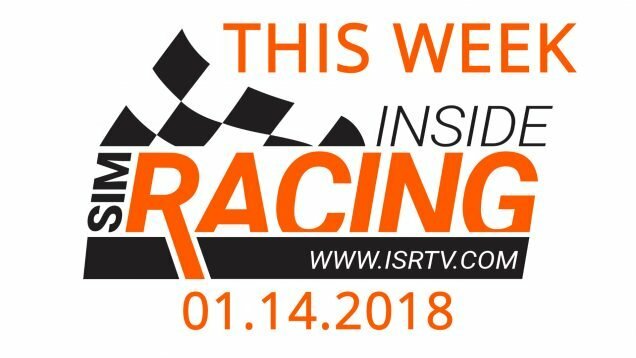 It was already leaked a couple of leaks ago now it is official: Thrustmaster now has officially announced the Ferrari 250 GTO rim and is therefore the only major sim hardware manufacturer, offering a licensed vintage wheel. 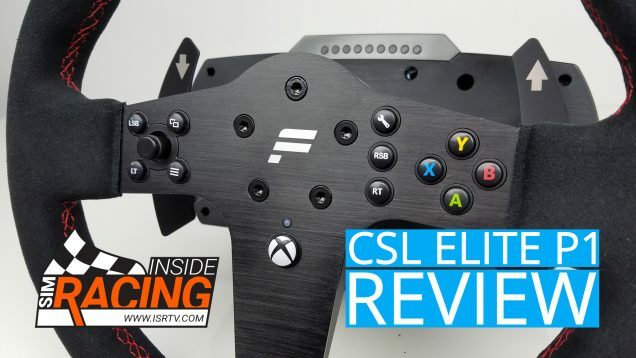 Thrustmaster’s latest addition to the ever-growing ecosystem is quite a special product. 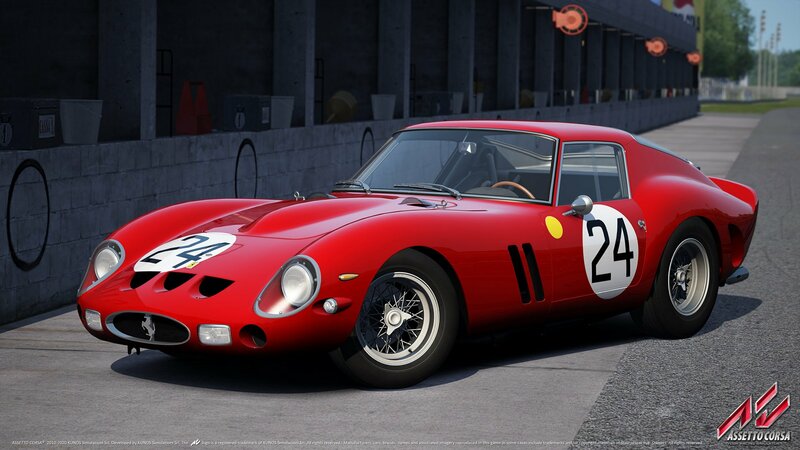 The 8:10 replica of the steering wheel of one of the most valuable cars currently in existence – the Ferrari 250 GTO – features the same high-quality materials as its real-life counterpart. Those being metal and “genuine high-quality” wood. As the wheel is pretty basic (it is over 55 years old) there is really nothing else to say really. 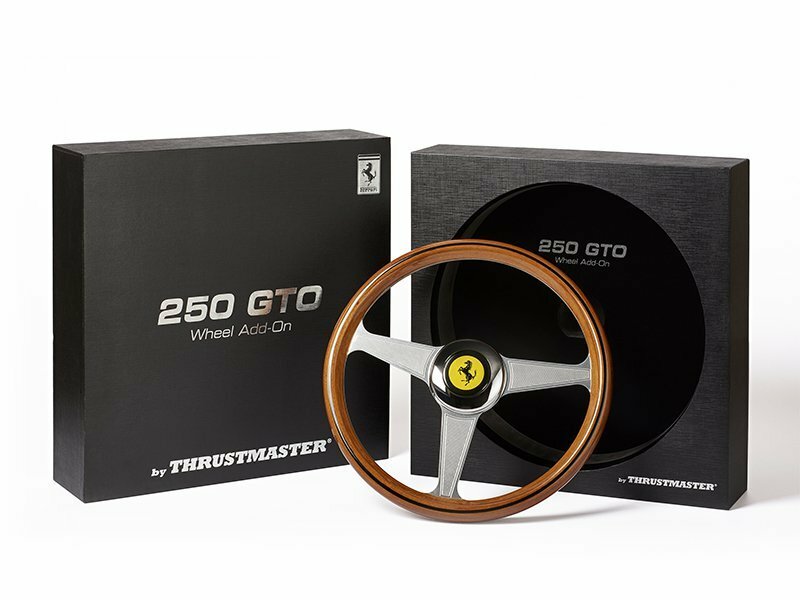 However, Thrustmaster has made something that is usually not really worth talking about quite an occasion with the Ferrari 250 Gran Turismo Omologato (Italian for “certified for grand touring”) wheel – the box! To match the wheel, Thrustmaster went for a very high-quality approach and the box features a hot-stamped inner foam display for example. To honour the rarity of the real car, Thrustmaster is producing its replica-wheel in limited numbers as well. Now, if it is not clear yet that this rim is primarily made for enthusiasts/ collectors, then you might want to consider the price. On December 20, the wheel will go on sale for $ 399.99 (excluding taxes) in the US and 399.99€ in Europe (similar in other regions). 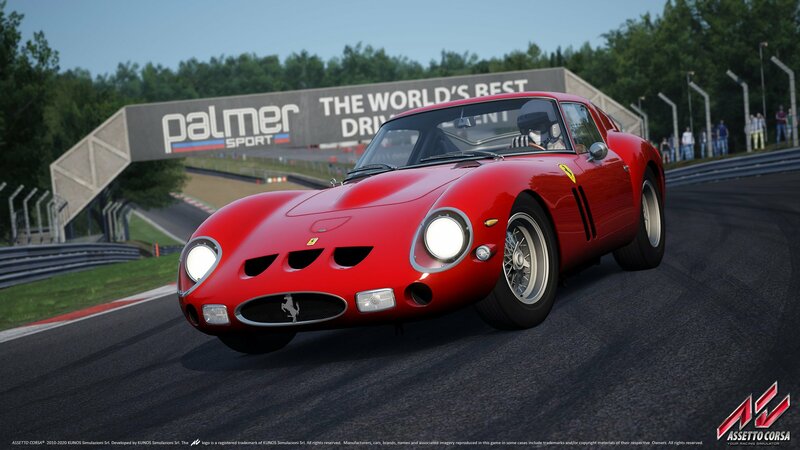 Check out the Ferrari 250 GTO ripping around Assetto Corsa’s Highlands track below.